Limited seating – get your ticket today. 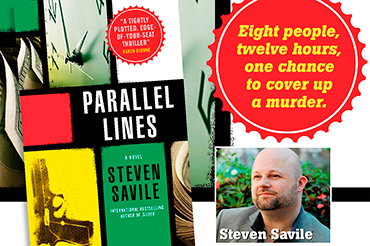 Steven Savile (author of our Tough Crime Book of the Month) and James van Loon in a literary conversation about Savile’s new book Parallel Lines. Feel free to join in and ask your own questions! Release Party for Parallel Lines. Author reading, signing and mingling. Welcome to join the party! 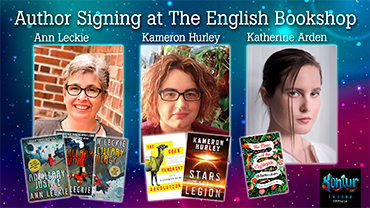 We are proud to welcome authors from Kontur 2017, this year’s national SF and Fantasy convention that is held in Uppsala! – Ann Leckie, author of the Hugo, Nebula, and Arthur C. Clarke Award-winning series Imperial Radch. – Kameron Hurley, author of The Stars are Legion, The Geek Feminist Revolution, and many more. – Katherine Arden, author of The Bear and the Nightingale. We’re the Shop of the Year 2017! 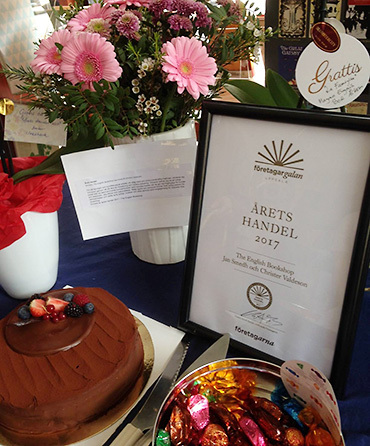 The English Bookshop in Uppsala was awarded the Årets Handel 2017 award (Shop of the Year) at an awards ceremony at Uppsala Castle last night! ”Wow. What a great night and wonderful morning. Thank you, everyone, for your kindness and love. 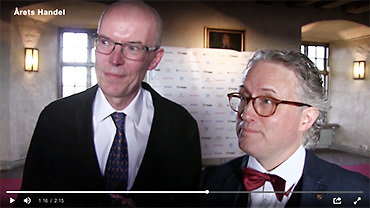 – Jan, Christer & Fantabulous Crew – custodians of the 2017 Uppsala Shop of the Year Award! Plenty of interesting titles in our picks for May! Click Read more to... eh, read more in the title presentations. 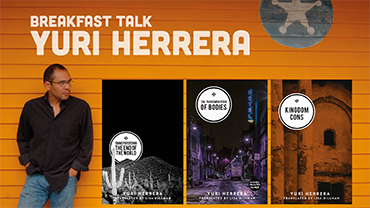 Meet Mexican author Yuri Herrera, author of the critically acclaimed Signs Preceding the End of the World, The Transmigration of Bodies and the just released Kingdom Cons. 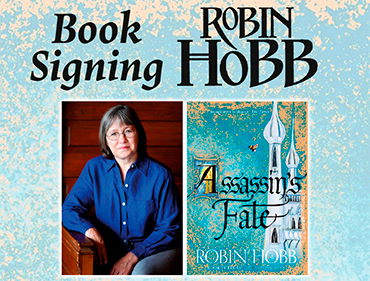 ROBIN HOBB signs her new book Assassin’s Fate, the concluding third part in the Fitz and the Fool trilogy, in the Uppsala shop on Tuesday 9th May at 12:30. PRE-BOOK your copy of Assassin’s Fate to make sure you get a copy at the signing. Limited number of copies in this delivery, so do get your pre-booking/order in right away! 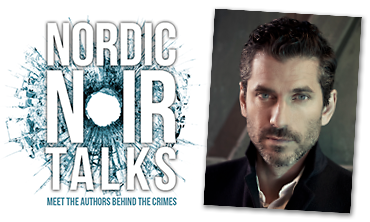 The Stockholm Noir trilogy has already become a phenomenon in Sweden and abroad. His own professional experience as a criminal defense lawyer has given him unusual insights into a world that most people would rather not acknowledge. Critics have tagged him ”a Swedish James Ellroy”, a truth-telling author who writes about life on the streets and depicts the underbelly of Swedish society. Just released in English: Stockholm Delete. 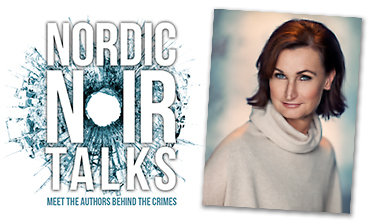 Meet Jens on Thursday 27th April at 18:30 in the Stockholm shop on Södermannagatan 22. 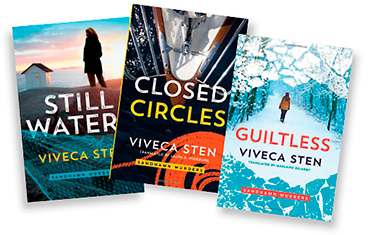 Next up in the series is Viveca Sten on May 30th. Two young men (one from Britain, one from Poland) were parachuted into German occupied Europe during the 2nd World War. Both became heroes in their own right and wrote books about their experiences. 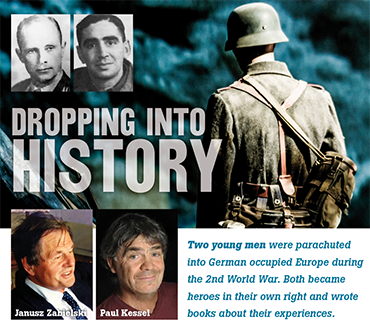 Join us in the bookhshop and listen to their sons Paul Kessel and Janusz Zabielski recall their fathers’ unique contributions to the fight against Nazism and talk about the books ­Surgeon at Arms and First to Return. 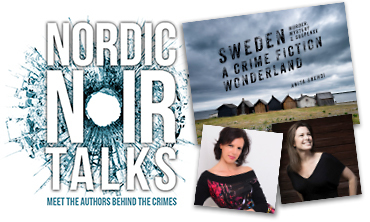 Tickets 60 kr – get your ticket today at the bookshop.